My top five TVs of 2017 are from LG, Sony and Samsung. The models represented here are displays I reviewed last year and are my personal favorites and had the best picture quality performance in my opinion and experience. And as I mention each year, there are certainly other HDTVs from last year that performed just as well or even better in some regards than my selection presented here, but those are models I didn’t review. As a side note, all of the models listed here can display HDR content which increases contrast and brightness for a more life-like picture image. 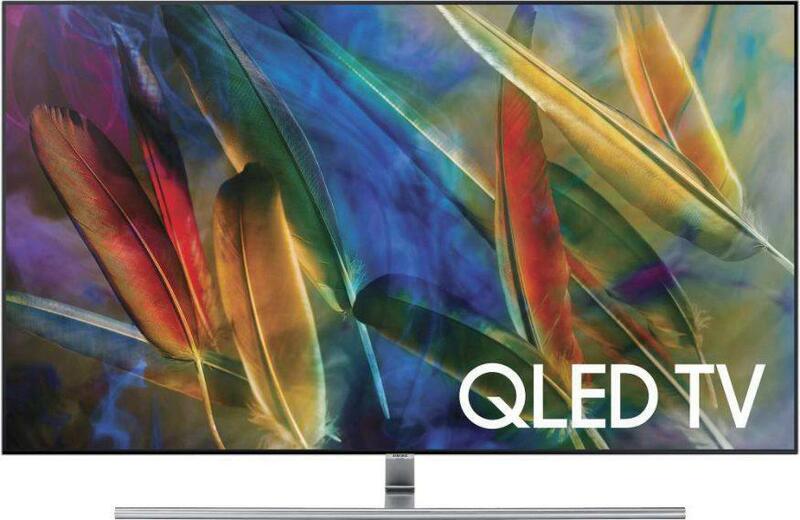 #1: In this edition of my top five HDTVs, the number one and two spots are both OLED models. OLED TVs are gaining momentum as more television manufacturers enter the market; such was the case with Sony who introduced the OLED Bravia A1E series in 2017, and leads me to my number one pick of 2017: Sony’s 65” XBR65A1E. This displays excellent picture quality is made possible by its suburb contrast and black levels capabilities which OLED TVs are known for. Color reproduction was also great on this TV, rendering a dynamically rich and vibrate color palette. Furthermore, as with past OLED TVs I’ve reviewed, the A1E delivered some of the best picture images I’ve seen to date as OLED picture quality continues to improve with each new model year. 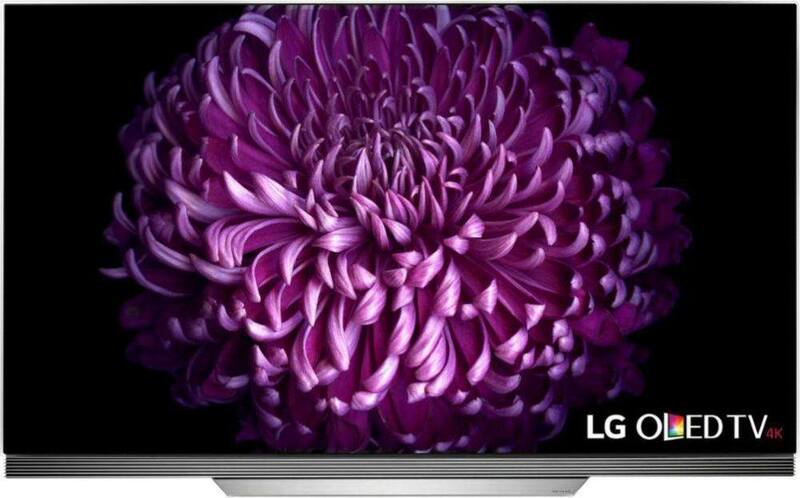 #2: My number two pick is also an OLED display – LG’s E7P. This display’s picture quality is excellent and on par with Sony’s A1E, and honestly this TV could have easily been my #1 pick; however, I gave the A1E a slight edge in picture quality due to a bit more dynamic punch and impact. LG has been manufacturing OLED TVs for the US market since 2013. Since then, the overall picture quality of their OLED displays has dramatically improved delivering excellent image quality that ranks among the best in the industry. With that said, the E7P will make an excellent choice for anyone looking to purchase and OLED TV. #3: Sony’s XBR65X930E is a 4K LED TV that offers great picture quality and is one of Sony’s best performers in their current 2017 lineup. I was very impressed with this displays overall picture quality. Images were sharp and crisp with excellent detail and image depth, in addition to very good color reproduction. Contrast range and black levels were excellent on the 930E which paid great dividends when viewing scenes with dark content. Sony’s XBR930E ranks as one of the best 4K Ultra HD TVs currently available in my opinion and is highly recommended. #4: Sony XBR65X900E: The XBR900E was and is still a very popular model in their 2017 lineup, and has been a top seller for good reason since it offers very good performance and useful features at an attractive price point. The XBR65X900E offers exceptional overall picture quality and features full-array LED backlighting with local dimming which enhances contrast and black levels. The picture enhancing features on the XBR900E make this TV a best –buy for all that it offers at a very affordable price point for a 65” screen size. 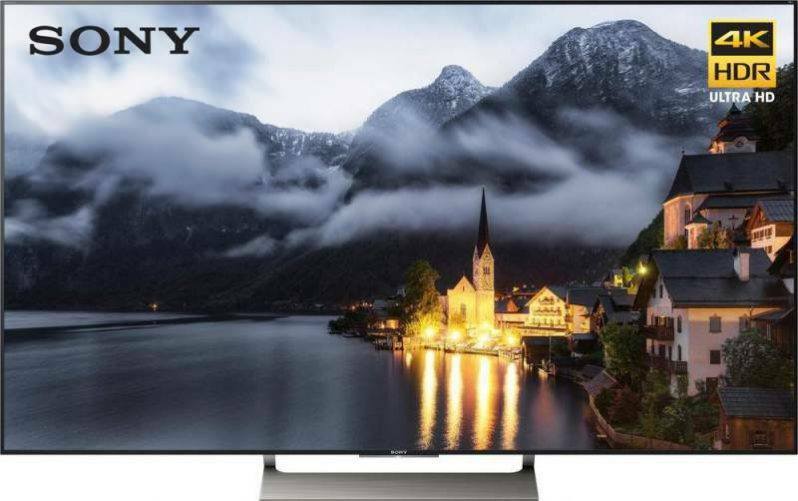 These top Sony features include: 4K HDR Processor with Object-based HDR remaster, 4K X-Reality Pro Upscaler, X-tended Dynamic Range PRO 5x, TRILUMINOS Display and the aforementioned full-array LED backlighting. I was very impressed with the XBR900E and I highly recommend this TV If you’re looking for a top-notch 4K HDR Ultra HD TV at a very reasonable price point. #5: Samsung’s QN65Q7F uses their latest picture technology known as QLED quantum dots to generate the picture image. 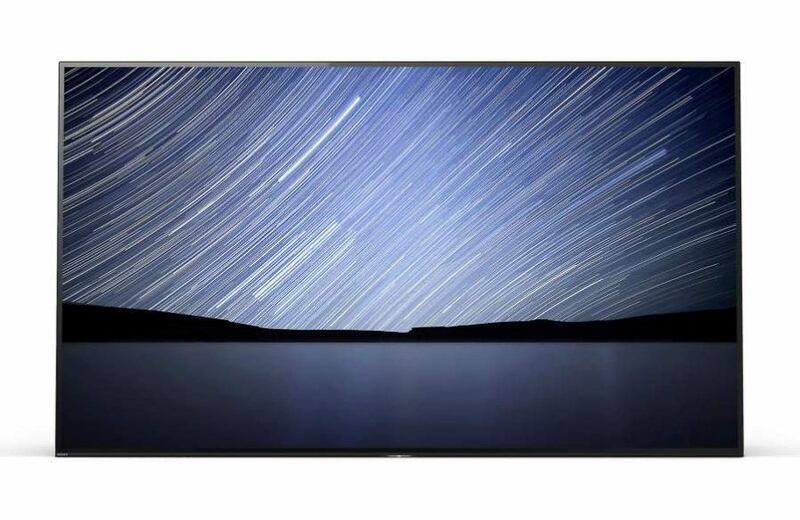 Samsung claims their latest QLED technology provides a larger color depth range, better wide viewing angle performance and higher brightness levels. I thoroughly enjoyed the picture quality of the QN65Q7F, as it performed very well in all key areas that establish good picture quality including contrast range and black levels, color rendering, as well as picture detail and clarity. 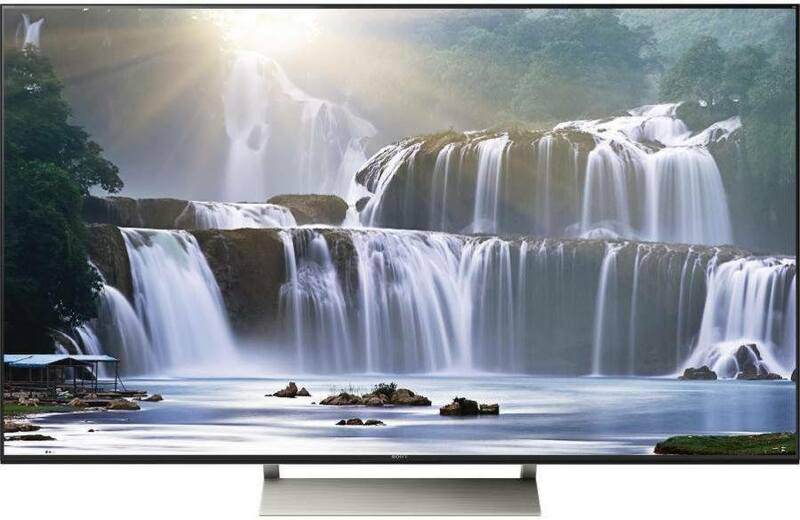 The QN65Q7F will make a very good choice for anyone looking for a 4K HDR Ultra HD TV that gets all the essentials right that lead to good picture quality. It also has excellent features including its Tizen smart TV platform. Any of the five displays represented here, which use OLED or LED picture technologies, will make a fine choice for a new 4K HDR UHD TV. I hope you find this info to be useful in helping to narrow your choices during your television search. And remember as we get closer to the release of the 2018 models, you will find most, if not all 2017 models available at substantial discounts. If you have any questions or comments regarding the TVs featured here, please feel free to contact me at anytime.